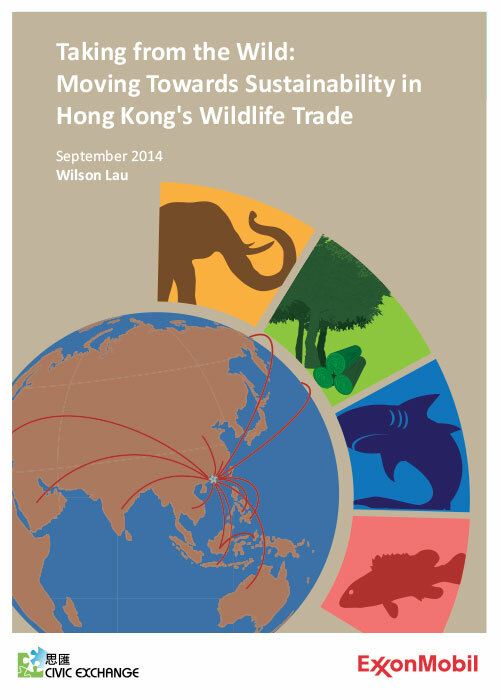 In September 2014, Civic Exchange published a report on wildlife trade in Hong Kong. To download the report, click on the link above. This timely report provides an account of the current complex state of wildlife trade in Hong Kong. The selected four cases (ivory, timber, shark fins and live reef food fish) are used to highlight some common regulatory, enforcement and monitoring problems in the trade. 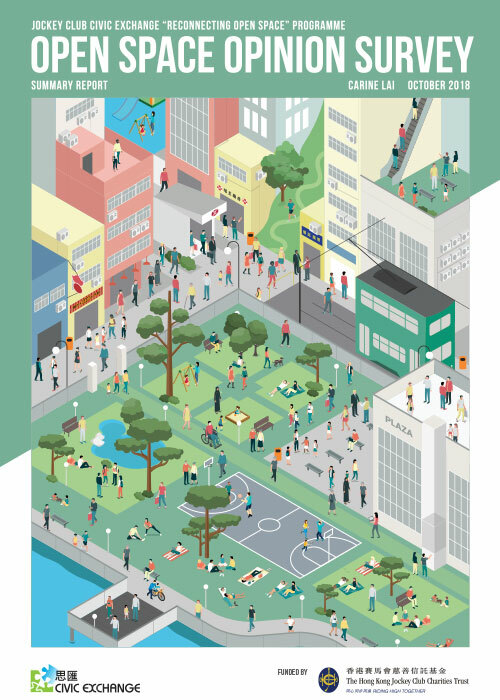 Civic Exchange hopes that this report can inform policy makers and the community about the steps and actions required to help Hong Kong and its trading partners develop a sustainable model of extracting precious resources. 23 October 2014 – Ecozine – The need for sustainable wildlife trade: What Hong Kong can do?